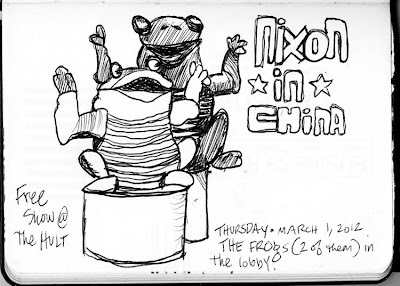 i drew the lobby frogs! 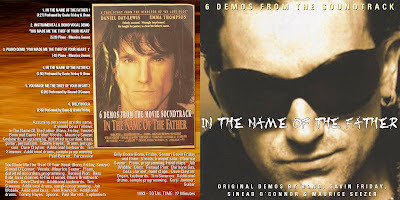 In The Name of The Father Soundtrack DEMOS cover...! THANX U2START and U2MARIO in Argentina! 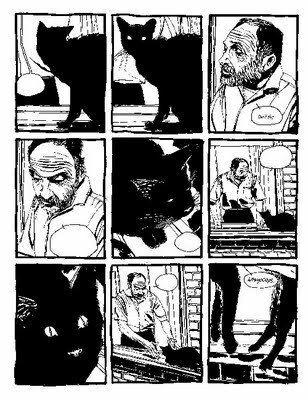 and his graphic novel CAGES! 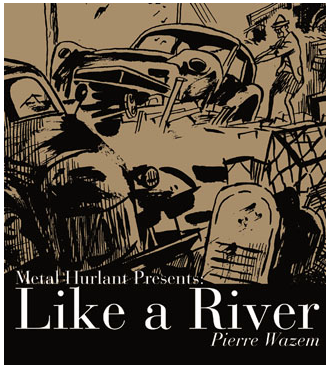 LIKE A RIVER by Pierre Wazem. I grew up in Guam... went to C.I.A. for Ad Design...have created art in Chicago, Florida, Guam, Portland, Eugene...i'm a freelance graphic artist sailing a mighty katamaran - - one hull is BAMmGRAPHICS and the other hull is illustrationISM . . . live in the great state of Oregon . . . and decided to blog because it rhymes with grog!!! Schrödinger’s belt. 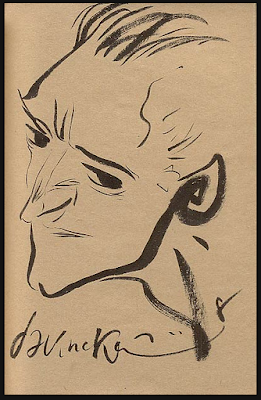 - Photo courtesy of Haim Grinberg. Belt from China. U2 Website Redesign - Please visit my newly design fansite at www.onlineonthehorizon.com!